FairPrice freshness, quality and value delivered right to your door. Whether you're restocking your office pantry or getting ready for your weekend barbeque, our convenient Home Delivery service gets your orders to where you want them to go, on your preferred times. FairPrice oversees our own fleet of vehicles to ensure that our freshness and quality promise is kept, even for advanced orders where items are selected from our warehouse only on the day of delivery. Delivery is free for orders over $39. Otherwise, a $7 fee applies. Choose from a wide range of payment options and reserve your preferred 2-hour delivery slot any time from 10am to 10pm, up to 7 days in advance. Select Home Delivery as your preferred service at check-out and choose the preferred date and time of your delivery. After making payment, you will be directed to a confirmation page with your Order ID. You may do a final check of the items in your order here. We will send you an SMS reminder before your order's scheduled delivery. If you are unable to be present, you may arrange for someone else to receive it. Delivery is free for orders over $39. Shop online and let us know your preferred collection time and point where you’d like to pick up your order. Collection is available at more than 70 collection points, perfect for those days when no one’s home to receive deliveries. Collection is free for orders over $29. Otherwise $3 fee applies. With Click&Collect, you can also enjoy in-store discounts and promotions. Select Click&Collect as your preferred service at check-out and choose the date and store for your collection. You will receive a SMS reminder on the day of collection. Collect your order at your selected collection point after 6pm. Please note that your order will only be held until 5.59pm the next day. Share your order ID (found in SMS & email from FairPrice On) with our staff to collect your order. Click the image to locate the list of more than 70 Click&Collect Points which includes FairPrice supermarkets, Warehouse Club, Cheers and FairPrice Express at Esso stations. Choose your preferred date and collection point, up to 7 days in advance, and collect your order any time after 6pm on that date. Please note that your order will only be held until 5.59pm the next day. Simply share your order ID (found in SMS or email sent by FairPrice On) with our staff to collect your order. 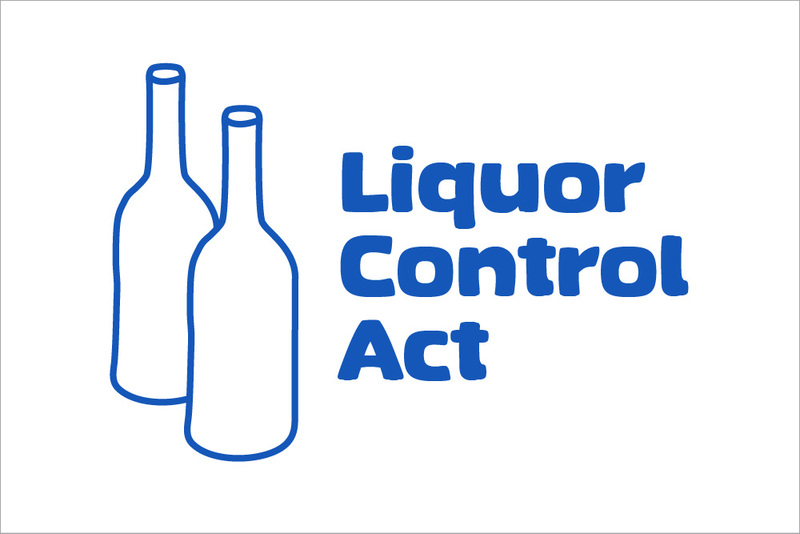 Collection of liquor or beer from 10.30pm to 7am is not allowed under the Liquor Control Act. Please note that the hours of prohibited collection at the City Square Mall store are extended. Thanks again for shopping with FairPrice! FairPrice locker is a new, secure way to collect your orders. Our first set of locker is available at FairPrice Singpost Centre. Now you can have your online shopping orders delivered to the locker and collect them at your convenience. After you have added your order to your cart, select “FairPrice locker” as your preferred delivery address. When the order is ready for collection, go to the locker terminal and enter the order ID from the order acknowledgement SMS, and your mobile number. Then tap on the locker indicated by the system and take out your order. It’s that simple! There is no additional charge for this service. Click&Collect is free with min. $29. Otherwise, a $3 fee applies. 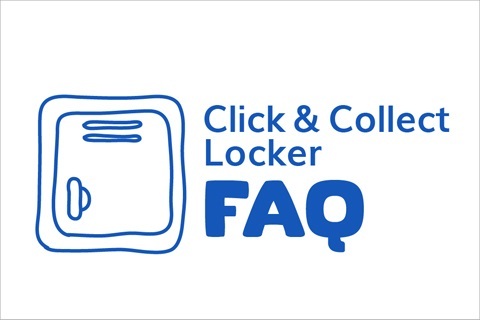 You’re welcome to rent the locker for your personal storage while shopping at the FairPrice store – it’s just $2 for the first 4 hours and $2 for every subsequent hour. Welcome to FairPrice On, the online site of Singapore’s most trusted supermarket brand for quality, value and service. Start shopping on our website or via our mobile app, and enjoy our Home Delivery or Click & Collect service!